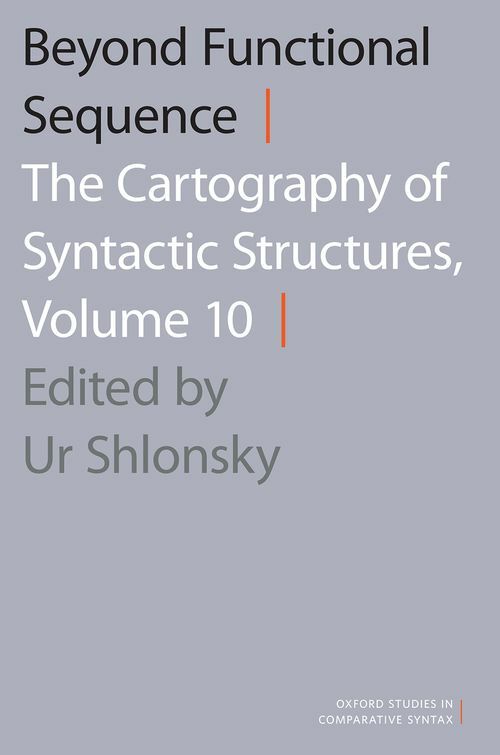 Cartography is a research program within syntactic theory that studies the syntactic structures of a particular language in order to better understand the semantic issues at play in that language. The approach arranges a language's morpho-syntactic features in a rigid universal hierarchy, and its research agenda is to describe this hierarchy - that is, to draw maps of syntactic configurations. Current work in cartography is both empirical - extending the approach to new languages and new structures - and theoretical. The 16 articles in this collection will advance both dimensions. They arise from presentations made at the Syntactic Cartography: Where do we go from here? colloquium held at the University of Geneva in June of 2012 and address three questions at the core of research in syntactic cartography: 1. Where do the contents of functional structure come from? 2. What explains the particular order or hierarchy in which they appear? 3. What are the computational restrictions on the activation of functional categories? Grouped thematically into four sections, the articles address these questions through comparative studies across various languages, such as Italian, Old Italian, Hungarian, English, Jamaican Creole, Japanese, and Chinese, among others. 1. Can the Metrical Structure of Italian Motivate Focus Fronting? 11. Two ReasonPs: What Are*(n't) You Coming to US for?